The Tesla Model 3 is the #1 top selling American car in the USA. The Tesla Model 3 is the #4 top selling car in the USA. Tesla now sells the 3 safest cars ever tested in the US. Tesla has had 25,913% sales growth in 6 years. 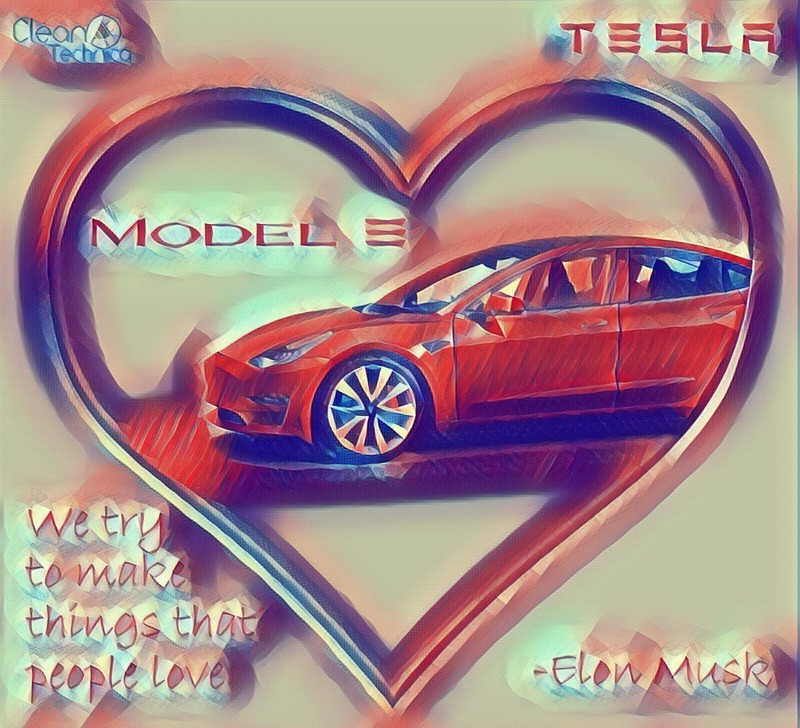 Tesla is the #1 top selling luxury vehicle brand in the USA. Tesla more than doubled its previous quarterly delivery record in Q3. The Tesla Model 3 Performance is a silent monster. The Tesla Model 3 is actually in a class of its own. The Tesla Model 3 is the #1 highest grossing car (in terms of monthly revenue) in the USA. Elon Musk was born in South Africa. Nikola Tesla was born in Croatia. 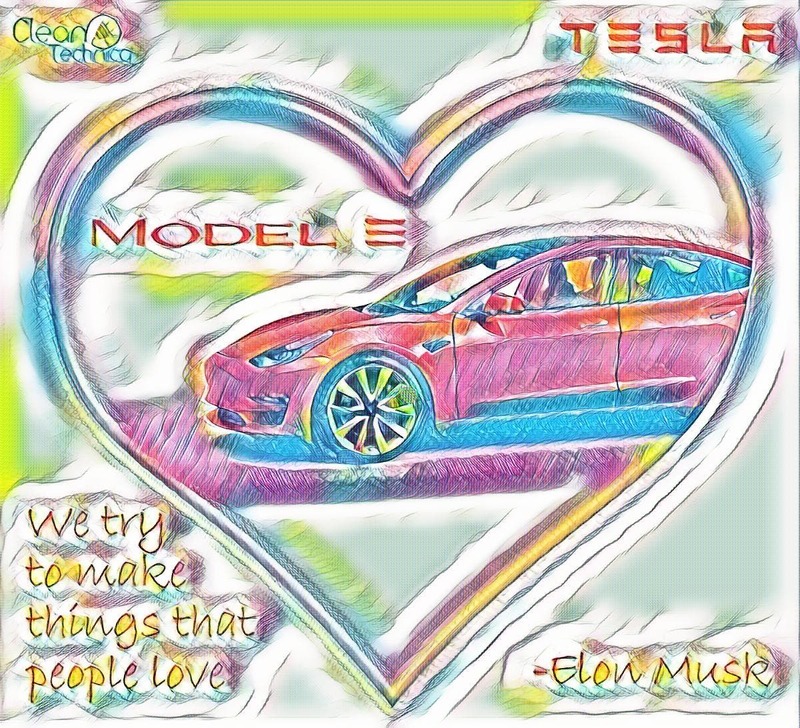 Republicans in the media see Tesla as a cleantech (i.e., bad) company that rose up under Obama, while Democrats in the media see it as a money-chasing capitalistic enterprise (i.e., company) that has seen its sales explode under Trump. They don’t like the logo. They prefer cars that pollute children’s lungs. They prefer cars that are great at stimulating cancer and heart disease. Lack of an instrument cluster behind the steering wheel. How dare they?!?! Tesla decided to grow rapidly rather than stop growing and pocket profits after the Model S. What arrogance! What idiocy! It is officially an attack on humanity to produce cars without grilles. No one knows how “Tesla” is really supposed to be pronounced. A normal American says “Tesla,” but CEO Elon Musk says “Tezla.” That’s it, he should just be booted. How could such a person lead this company? But I love Ford. But I love GM. But I love broken ignition switches. But I love diesel pollution and cheating and lying corporate execs who don’t care about my health. Climate science is hard, and scary. His accent. Come on, does he have to have a cool accent too?